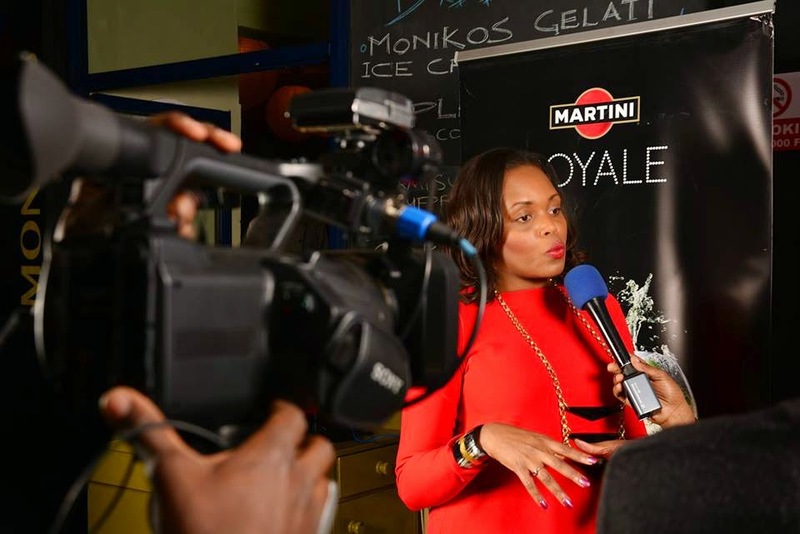 MARTINI PARTNERS WITH DIANA OPOTI IN 100 DAYS OF AFRICAN FASHION. 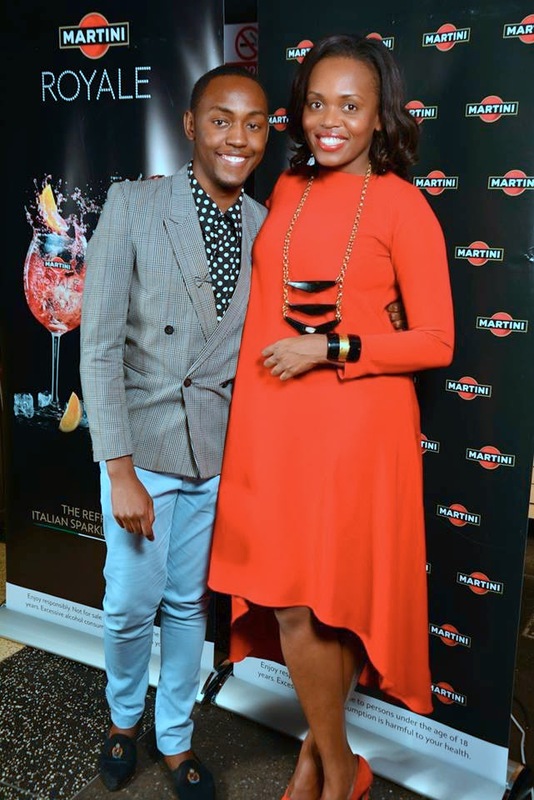 Martini the world’s most beautiful drink, has partnered with Fashion PR Consultant Diana Opoti, in promoting the fashion campaign, 100 days of African Fashion Campaign. The online campaign encourages consumers to take pride in wearing African fashion exemplified by Diana Opoti in a 100 days. The campaign, which kicked off June 23rd,celebrated its 50th day with an endorsement from Martini. The ongoing campaign features Diana Opoti wearing different African fashion labels daily for 100 days and sharing pictures with a brief description of the designers behind the designs and accessories. 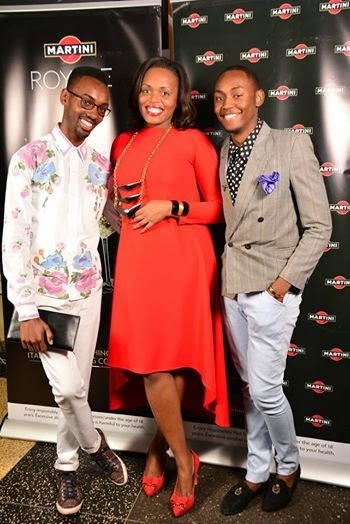 Speaking of the ongoing campaign, Bacardi-Martini Area Manager (East Africa), George Cozac said, “We would like to commend Diana for her efforts in promoting African Designers, by using a unique concept that not only creates awareness of the various designs she is showcasing, but also empowers people to embrace and promote African Designs. The campaign is a platform that aligns with Martini’s role in promoting style and sophistication across the globe. 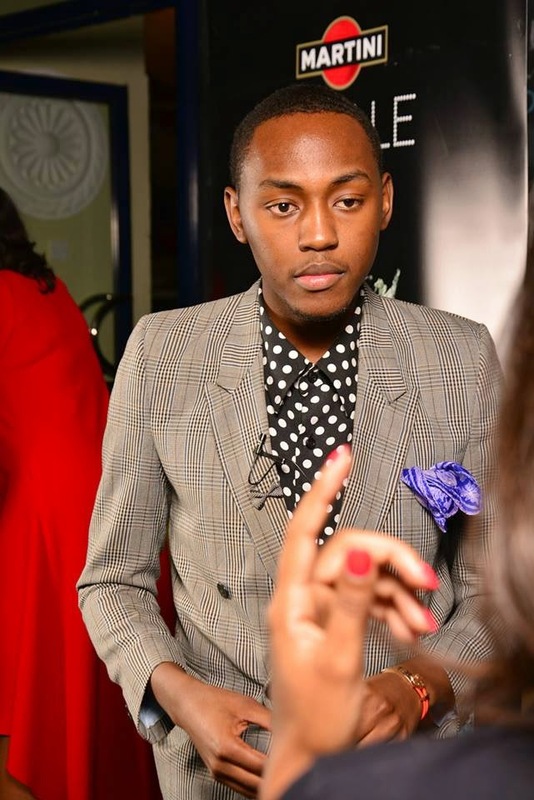 “Having recently partnered with Mille Collines to successfully launch the brand’s first menswear line and store in Kenya, we have decided to continue engaging the Martini brand with different unique fashion platforms such as African Designs, which has a global growth potential. We believe this partnership has the potential to become Kenya’s first ever successful African Design campaign.” He concluded. Speaking of the partnership unveil, Diana Opoti, Fashion PR Consult and Director at Artemis Media said, “The campaign is important for me. I am a big believe of African fashion and I see its success if we saw it beyond what’s trending. Through the campaign I want consumers to appreciate the diversity of designers out there and prompt followers to purchase African these labels. But importantly, as I create a demand for products, I want to challenge designers to have more ready-to-wear collections available. I’m ecstatic to have Martini’s endorsement and support as we share the same vision – embracing African design talent. “I started the fashion campaign to promote awareness of African fashion brands. What we’ve managed to achieve so far is incredible. The exposure has been amazing. I have had the privilege to showcase brands from among other African countries including South Africa, Zanzibar, Ghana and Nigeria for top designers, such as David Tlale, Mina Evans, Doreen Mashika, Adele Dejak, Kiko Romeo, among many others” She concluded. Diana Opoti is most known for her television series on satellite tv Africa Magic, Designing Africa. Diana has traveled extensively across Africa to top fashion events; interacting with leading designers, show producers, fashion media and other industry professionals. Her expertise comes from these interactions as well as the market research analysis we carry in Nairobi to better understand the consumer market and position brands better. Diana Opoti’s deep understanding and appreciation of African fashion combined with her influence in the African fashion space through her work on the television format Designing Africa and her personable approach gives our clients an entry advantage into the Kenyan market. 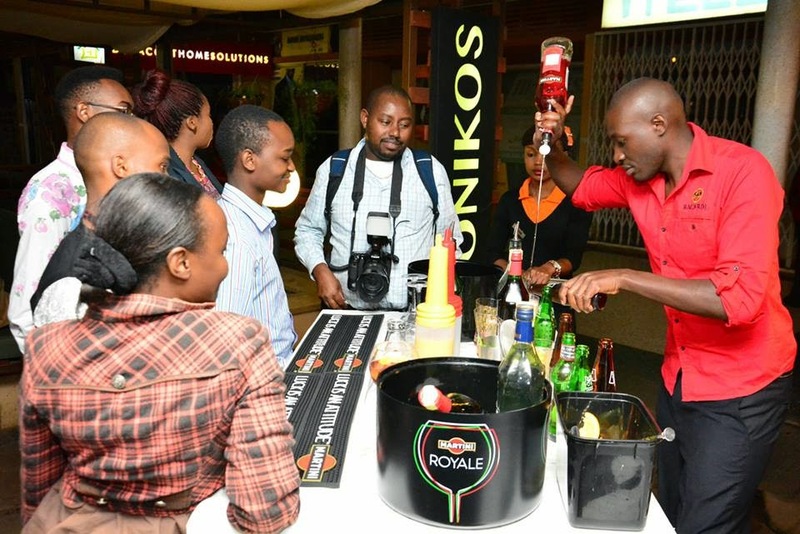 The launch took place at Monikos Kitchen situated at the heart of the Valley Arcade shopping center which positions itself as a healthy restaurant serving continental bistro dishes with an innovative wine list and a full bar. Great ambiance each and every time. You can also see what I wore >>>>>>>>>>>>> here . Diana Opoti being interviewed with KissTv. 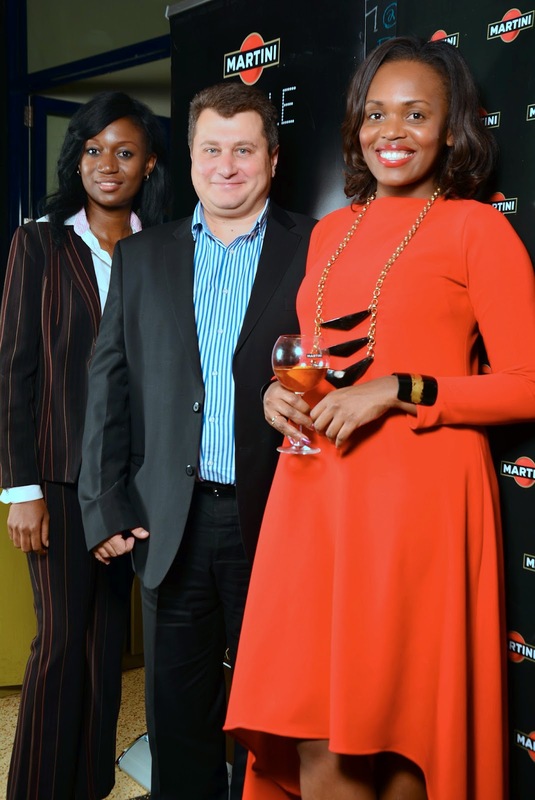 Left Janet Mwalilimo Marketing Manager Bacardi -Martini East Africa (centre) Bacardi-Martini Area Manager (East Africa), George Cozac and Diana Opoti. Martini's mixologist never dissapoints EVER!!!. 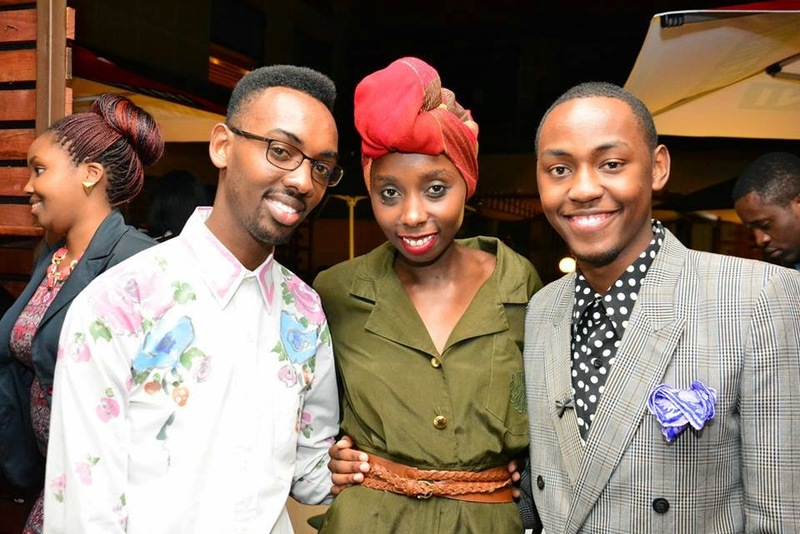 PR guy Ngugi, Diana Opoti and I. 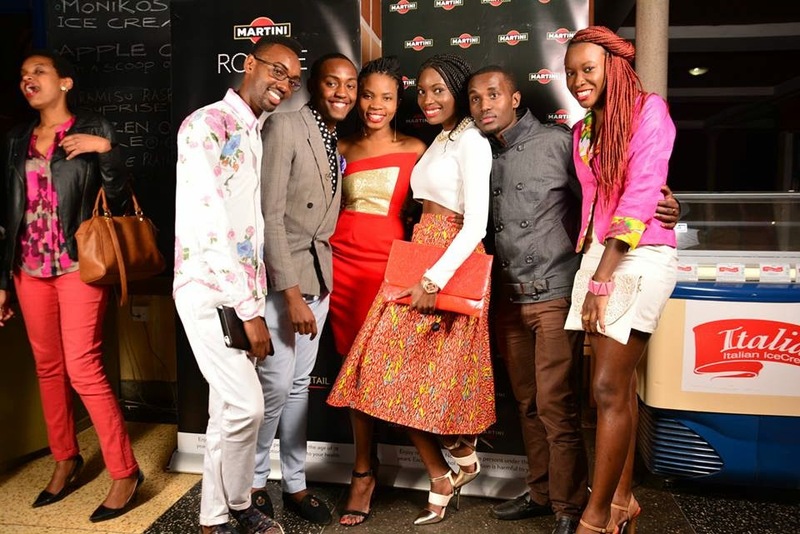 From Left; Ngugi(PR), I, Lucia Musau(Fashion Blogger), Simbaress, Eli Chep(Media Correspondent) and Vonette Von(Fashion Blogger).